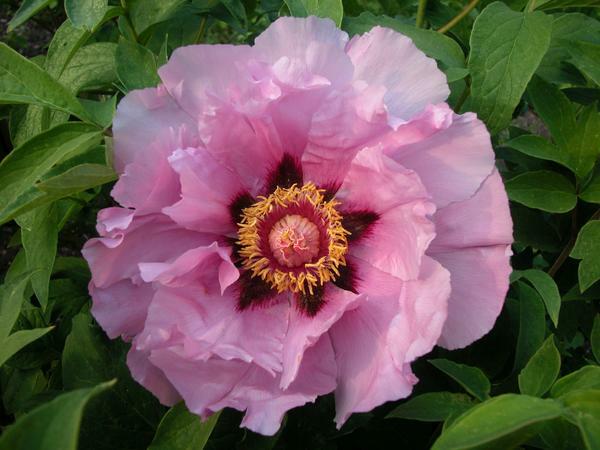 May is a prime time to buy plants for the garden, and local plant sales offer hardy stock, reasonable prices, and sometimes plants that you cannot purchase commercially. Years of gardening have taught me that the plants that thrive best in my garden are grown close to home. Commercially produced plants are propagated and grown in highly controlled conditions, in greenhouses hundreds of miles away, and forced for early bloom. 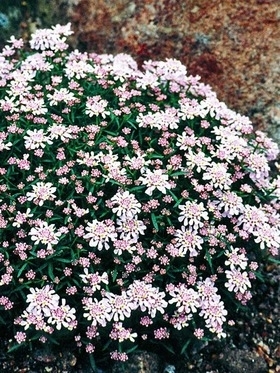 They are often pot-bound, with roots compacted in a soilless mix that dries out quickly and is difficult to rehydrate. 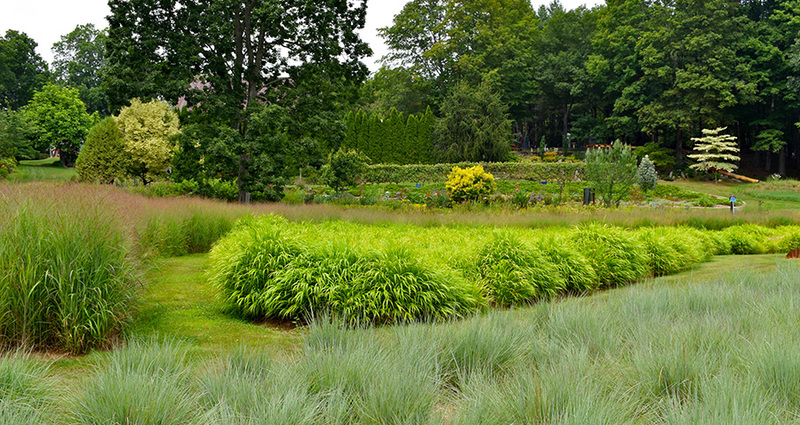 I have had the best success with perennials, trees and shrubs that are grown locally in a climate and soil that is similar to my own. 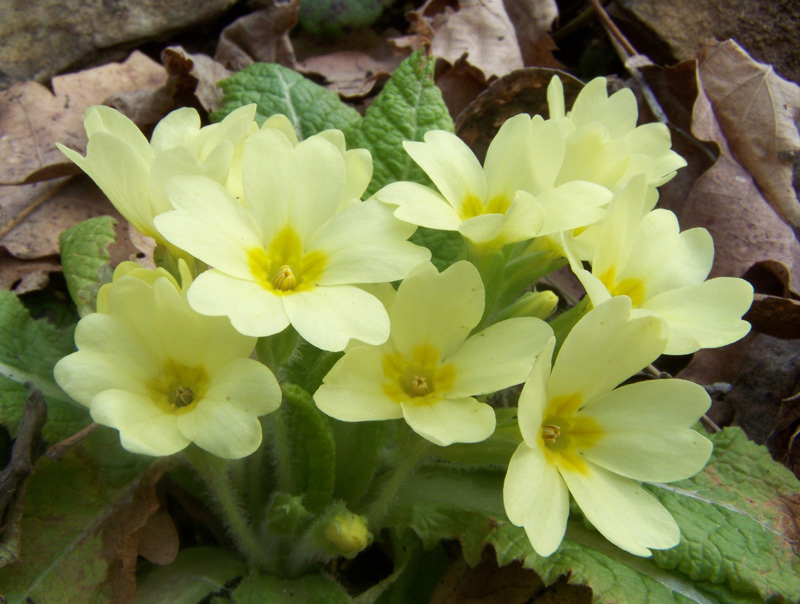 These plants are generally hardy, reliable, and quickly adjust to their new home in my garden. I try to attend several horticultural society and garden club sales every year, and am always pleased with my new finds. So mark your calendars and make some room in your beds! 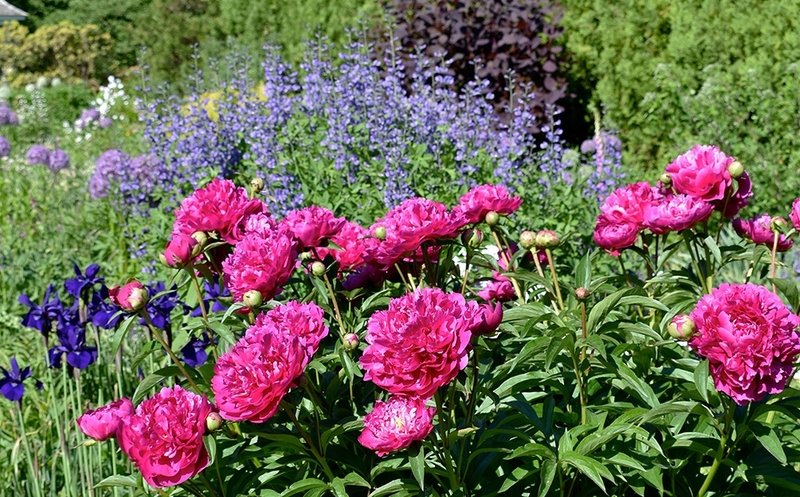 The Massachusetts Horticultural Society is hosting its annual Gardeners’ Fair on Sunday, May 16 from 9:00 am – 3:00 pm at Elm Bank in Wellesley. 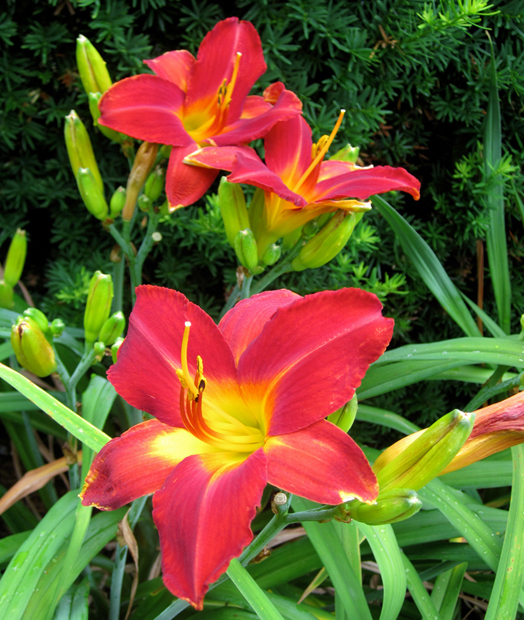 The “Society Row Sale” features plants sold by fifteen local plant society chapters including the Daylily, Hosta, Conifer, Rose, Herb, Lilac and Cactus societies. Dozens of heirloom and hybrid tomato varieties will also be available for purchase from Allendale Farm. www.masshort.org. The American Rhododendron Society will be participating in the Gardener’s Fair with its plants for sale from 9:00 am to 1:00 pm. You can admire the wide array of beautiful rhododendron blooms at the Society’s truss show, which opens after completion of judging at about 11:00 am. 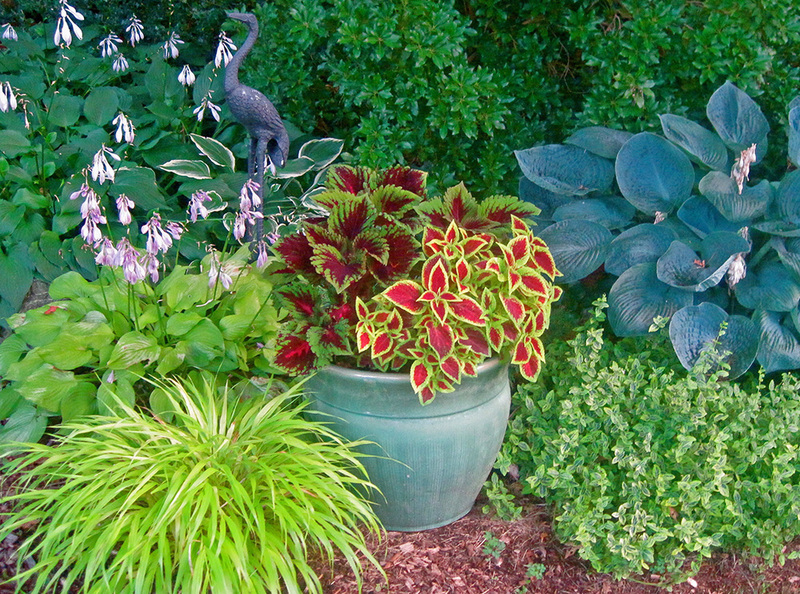 Framingham Garden Club, Saturday, May 18, 9:00 – 12:00, Cushing Park, Winter Street, Framingham, www.framinghamgardenclub.com. A recent vacation in Cape Cod renewed my infatuation with hydrangeas. Their billowy blossoms in shades of blue, violet and pink, decorated every garden that we passed. It was truly ‘Hydrangea Heaven’ and I started thinking about adding a few more hydrangeas to my own collection. When I first began gardening, I loved the lush look of hydrangea blooms, but growing the plants was baffling. My sparse garden had a sickly hydrangea bush that produced one or two blossoms, and then just sat there for the rest of the season until it dropped its leaves in the fall. Some years it did not bloom at all. Did it need fertilizer? What about water – there was “hydra” in the name after all. Were you supposed to prune those dried branches or not? It was a confusing plant, and I certainly was not eager to add any more of them to my garden. And then about 10 years ago, I bought my first ‘Endless Summer’ Hydrangea, and everything changed. Most blue hydrangeas are the “bigleaf” or macrophylla varieties, hardy in Zones 6-9. 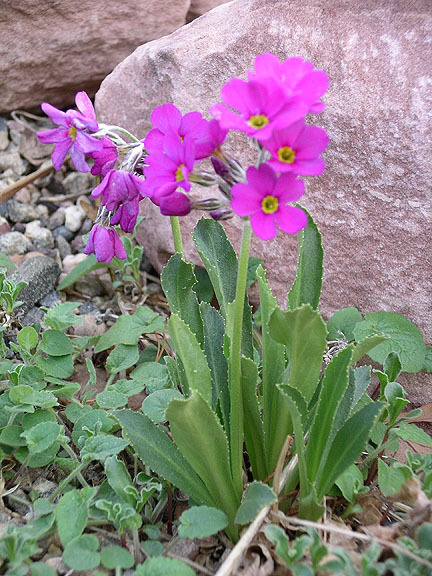 While the plants themselves may withstand temperatures below zero, their flower buds, which form at the tips of their stems as the days get shorter and cooler in the fall, are often killed when temperatures drop to near 0°F. This is especially true in winters with a stretch of mild weather followed by a rapid plunge to zero or below. When those buds freeze during the winter, there will be no hydrangea blooms the following year. The breakthrough in macrophylla hydrangeas came in the mid 1980s, when a bigleaf hydrangea that formed flower buds on new shoots was discovered at Bailey Nurseries in St. Paul, Minnesota. This hydrangea was propagated and its offspring went through an extensive trialing process by Bailey Nurseries and Michael Dirr at University of Georgia. It was finally patented as ‘Endless Summer’. 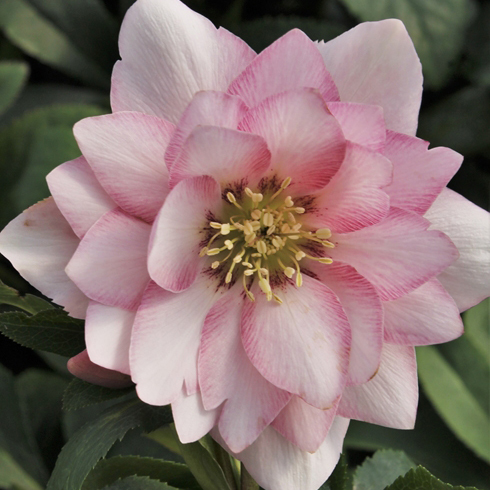 In the first year of its introduction in 2003, Bailey Nurseries sold 1.5 million of these plants across North America! For those of us in Zone 6, ‘Endless Summer’ guarantees flowers even after a tough winter like the one we just had. This winter, all of last year’s buds on my hydrangeas froze. But thanks to the breeding of these new “remontant” (flowering more than once in a single season) hydrangeas, this year’s buds are just starting to open and I will have ample blue flowers for the rest of the summer. If you live in Zone 5 or colder, you should provide winter protection for all your big-leaf hydrangeas, including the ‘Endless Summers’. A 4-5” layer of leaves or mulch should be applied after the ground freezes, and removed in May. ‘Endless Summer’ hydrangeas require minimal care once established. 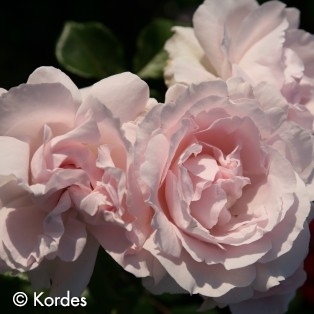 They prefer 6 hours of sun in our Northern climate, with dappled shade in the afternoon. 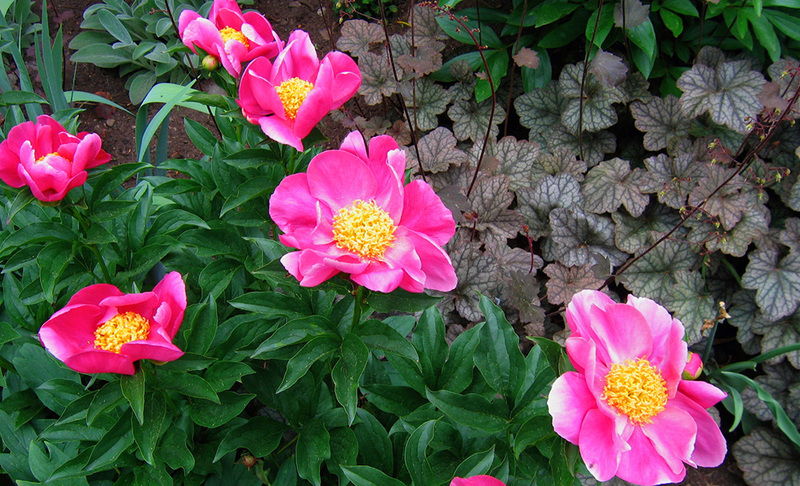 I fertilize mine once in the spring with a 10-30-10 fertilizer to encourage flower formation. After the first year in my garden, I only water the shrubs in times of drought. Hydrangeas will form large leaves, lots of green growth and few flower buds if over- watered. 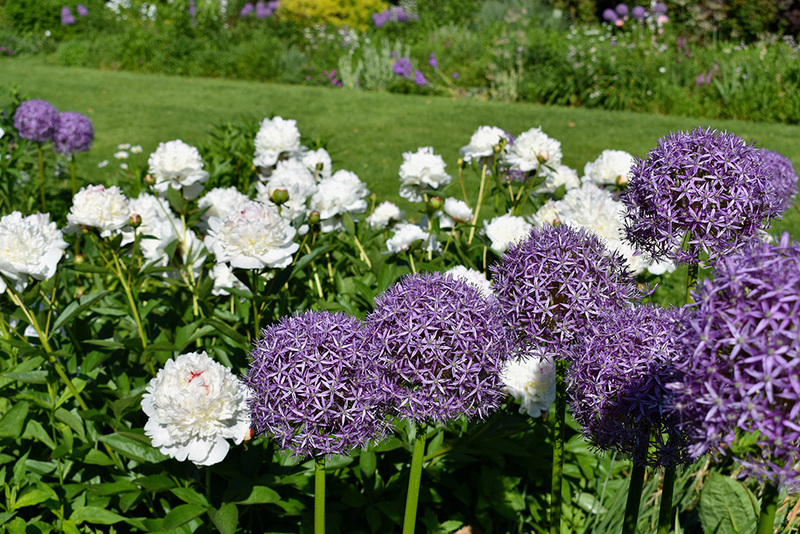 Over-watering may also slow the formation of flowers considerably. It’s normal for plants to wilt for a short time in the heat of the day. You’re better off to water well and less often, than giving a little all the time. And I prune my plants in late spring, after the leaf buds have swelled so that I do not cut off any healthy branches. The rest of the year, I simply enjoy the bountiful blue flowers that turn to purple and green as they fade in the fall, and provide winter interest when they dry in the winter. I have 12 ‘Endless Summers’ so far, and want to try some of the other remontant varieties such as ‘Twist ‘N Shout’, ‘David Ramsey’, ‘Decatur Blue’ and ‘Penny Mac’. They are truly hydrangeas with ‘Endless Appeal’!